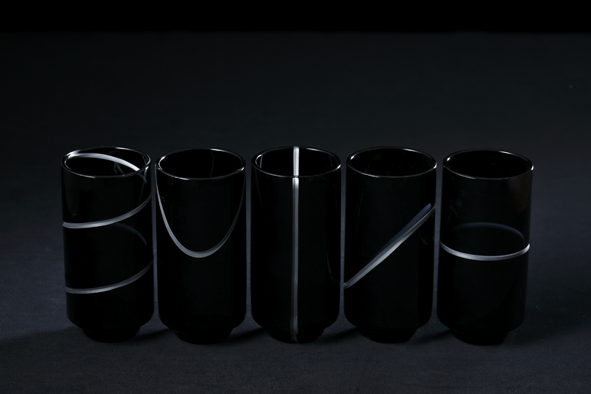 by|n is a brand collaboratively produced by nendo, lead by the well-known designer Ooki Sato, and Seibu-Sogo. Their concept is “daily items that’s likely but never existed before”, and they have produced many daily necessity items. 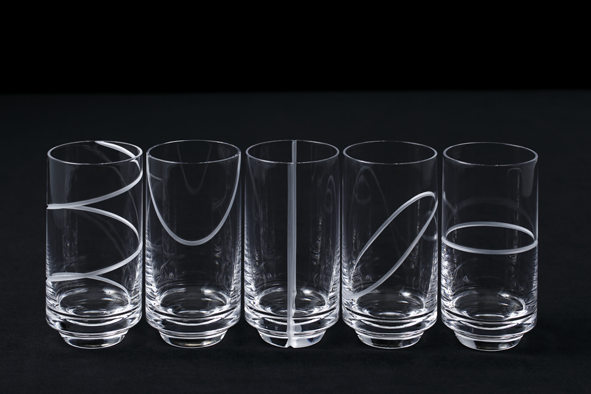 They have also introduced many epoch-making daily items developed with Japanese craftsmen in the collection of by|n meister. 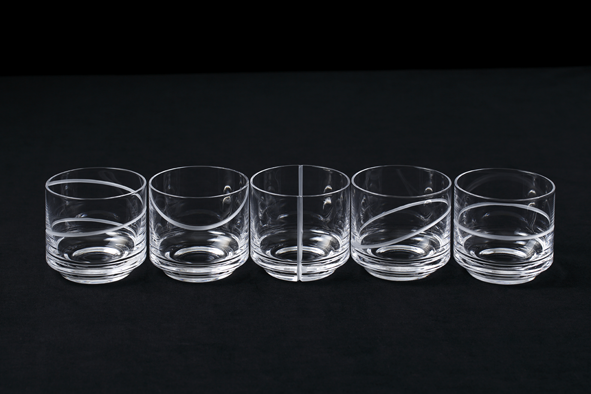 We have now created Edo Kiriko glass for the by|n meister collection. This fall, “BACKYARD by| n”, a store that introduces the charm of by| n will be launched in Ito-Yokado, Seibu-Sogo, and Loft. Please come visit. “The wonder 500™” project is a regionally-driven Cool Japan project run by the Ministry of Economy, Trade and Industry, designed to discover proud “local products, but not yet known outside of Japan”, and then promote them around the world. 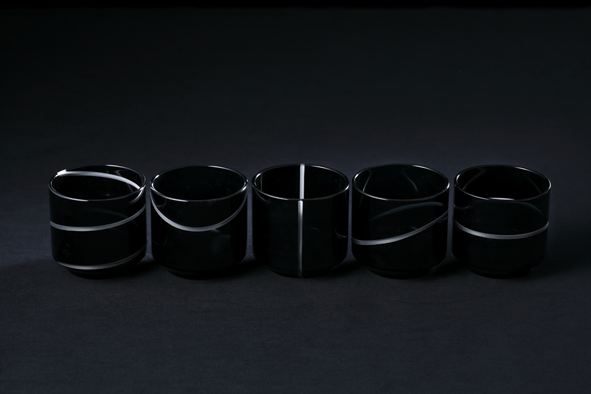 We are honored to announce that our black Edo Kiriko “KUROCO Tamaichimatsu” was chosen as one of the items. 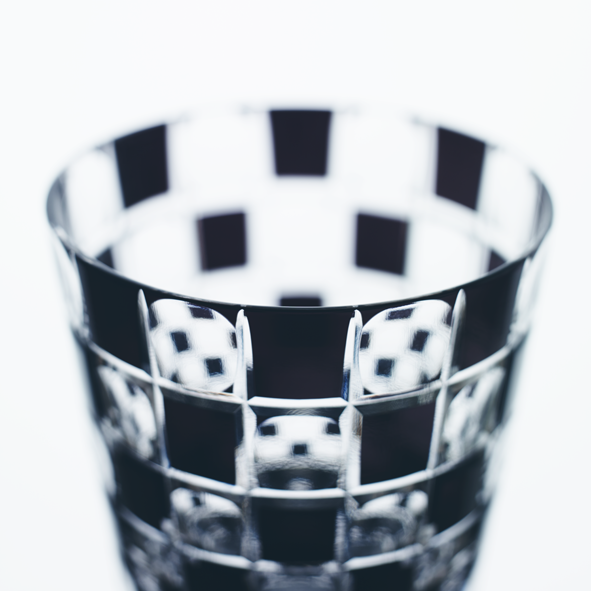 Please check out the other excellent items that were chosen.